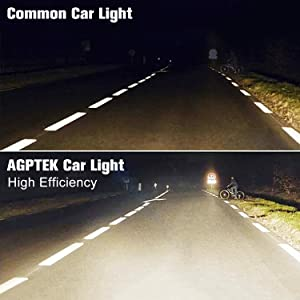 The AGPTEK 2-Pack 9005 12V 60W headlight bulb is applicable for car and motorbike. The bulb can act as a great replacement since the original lights dim over time, you need to replace in pairs for optimal performance. ❤On the way home, Safety first! 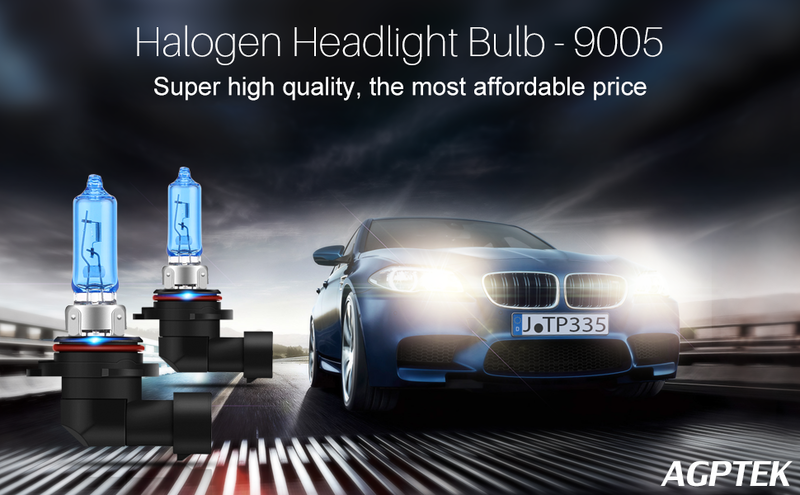 Super bright: The density of halogen gas in the bulb is increased, making the light brighter than traditional ones. Always replace in pairs to ensure a symmetric light beam. Longer working life: Improved filament ensures longer serving life. Easy installation: Plug and play. 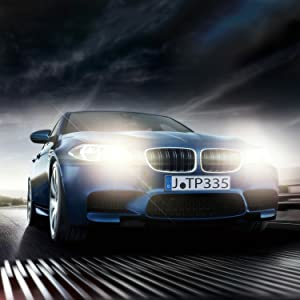 Simply insert to replace original headlight bulbs. Be careful of the hot surface of the bulb when it is on. CERTIFIED ECE: The bulb passed the certification of ECE. Safer and more reliable. 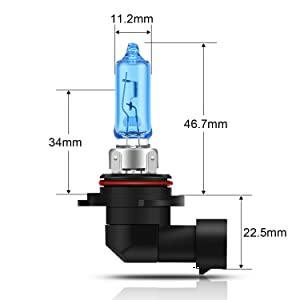 – Please check with your light bulb before purchasing.